Join us for DC's most exclusive and exciting New Year's Eve Bash... The National Gala! 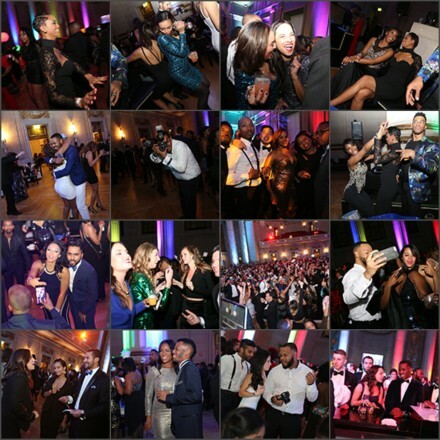 Iconic venue, beautiful people, top-shelf open bar… The National Gala. The First Annual National Gala brings together DC’s most prominent and sophisticated patrons for a special night on the National Mall. This black-tie New Year’s Eve Gala promises to deliver a night of music, sophistication and unparalleled fun and excitement! 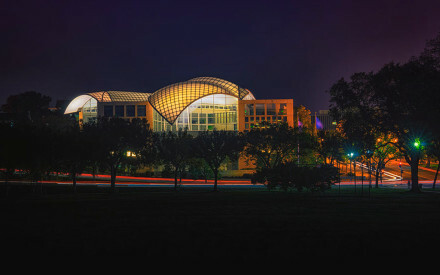 Located at the convergence of 23rd street and Constitution Avenue, the United States Institute of Peace Building is a marvelous semblance of modern architecture. The entrance to this modern marvel is announced by cantilevered wing-like structural canopies formed with steel frames and enclosed with 80-ft high translucent glass curtain walls. Spanning over 150,000 square feet, with panoramic views of the National Mall, the United States Institute of Peace Building provides the spectacular setting for the most unforgettable New Year’s Eve party in D.C. Spinning everything from Hip-Hop to Top 40s, to Old School to Afrobeat and EDM. (Q) Where is the United States Institute of Peace? (Q) How long is the Open Bar? (A) Open Bar continues all Night? (Q) How many bars will there be? (A) There are going to be at least 8 large bar stations in the National Gala on New Year's Eve. (Q) Are the ticket prices going to change? (A) YES, the current pricing is an early/advanced ticket promotion, prices increase each week. (Q) What is the dress code? (A) The dress code is Black Tie attire; so suits or tux's for men and cocktail dresses for ladies. The USIP Management has explicitly reserved the right to deny entry for attire or presentation. (Q) What type of music will be played? (A) Guests can expect to hear a range of music from Hip Hop to Top 40s, to Old School to EDM and Latin depending on which room they are in. There are 2 Halls. (A) There will be street parking available on Constitution Avenue. (Q) Is there Public Transportation/Metro? (A) The USIP is a few blocks from Metro Center and Foggy Bottom Metro Stop.